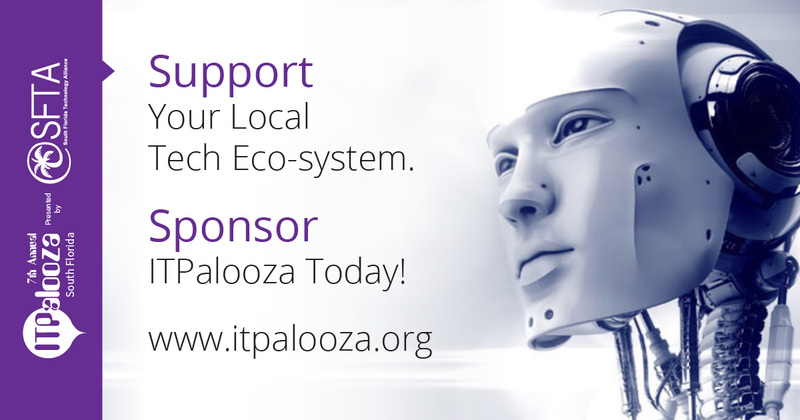 Sponsoring ITPalooza is easy and inexpensive. #1 Locally Produced Tech Event in the Region. Whether you’re new to ITPalooza or you’ve been following us from the beginning (12/12/12) you’ll know that ITPalooza is all about our tech community. Every year we create a platform for our tech community to come together. We host speakers, vendors, user groups, VIPs and tech leaders from all over the region. #2 Toys for Tots Contributor. We’re also the 2nd largest contributor to the Marine Toys for Tots December Toy Drive. We achieve this by encouraging all ITPalooza attendees to bring a toy for our famous toy wall. We also offer FREE Toys For Tots Pledge Tickets (through October 31). Here are some highlights for the past 6 editions of ITPalooza. $253,000 dollars in toys, fun, and cash raised for Toys for Tots and other local non-profit groups.